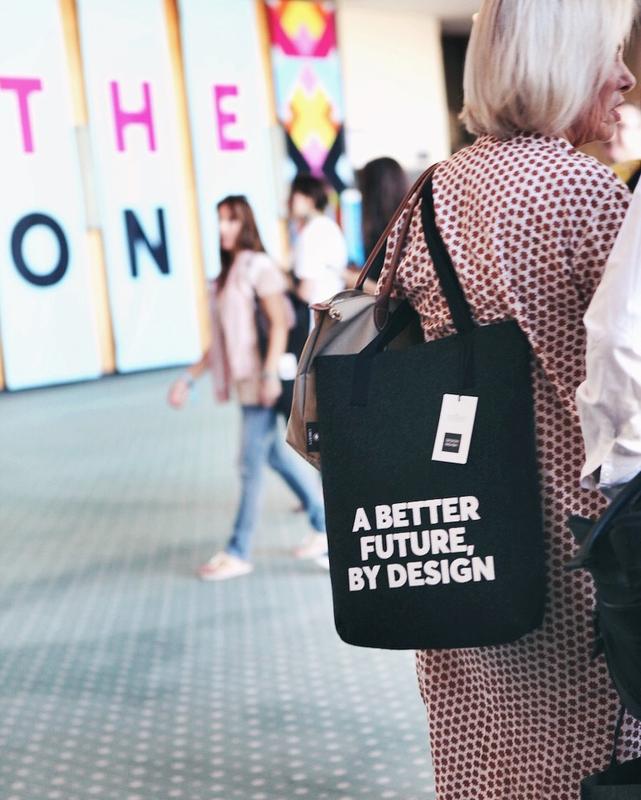 We collaborated with Design Indaba 2018 and Liberty , for the second year running to create these super slick recycled plastic bottle Tote bags for 2000 designers that hit South African shores to experience the magic that the worlds most innovative and creative conference brings. 2000 bags means together we saved over 10,000 plastic bottles from landfill and the ocean. 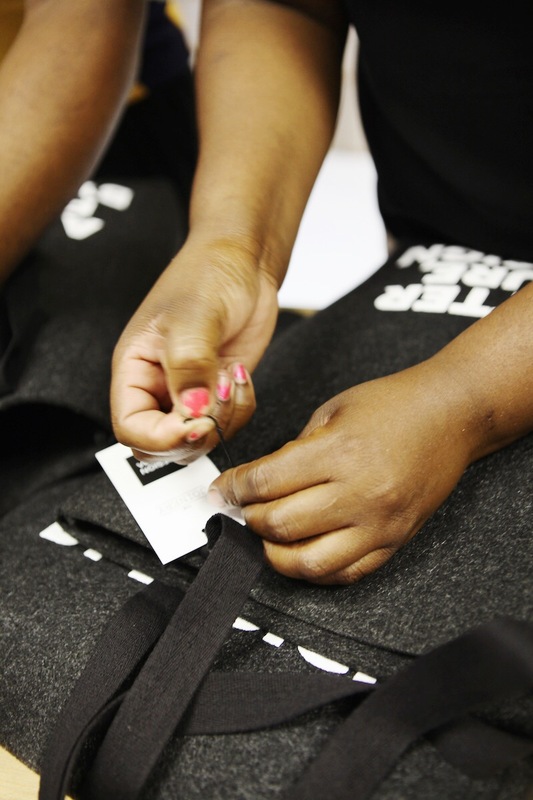 The Joinery conceptualised the fabric and were able to employ of over 30 talented artisans to create the bags. 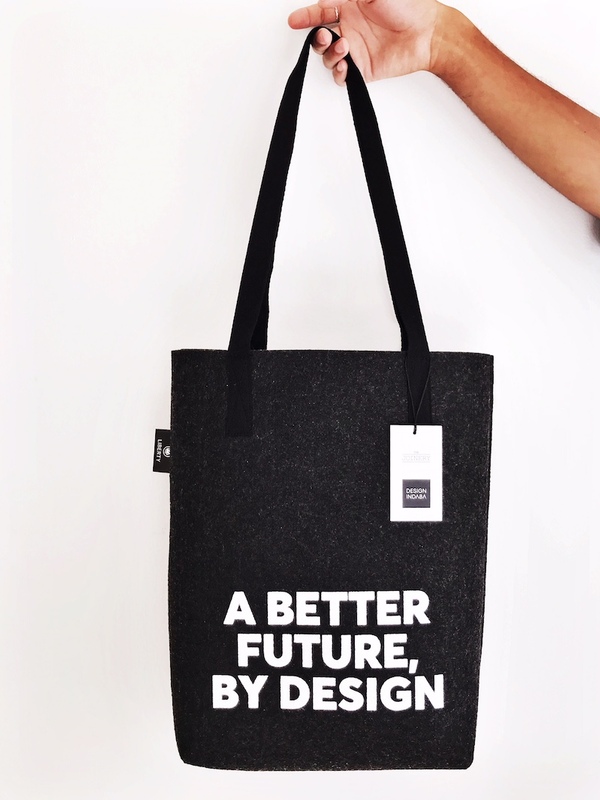 Joinery Artisans in local informal settlements in South Africa producing these beautiful Totes.